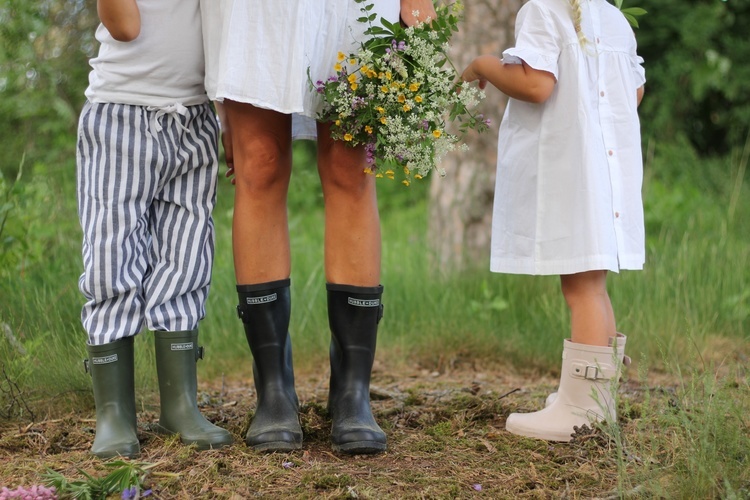 You asked and H&D delivered! 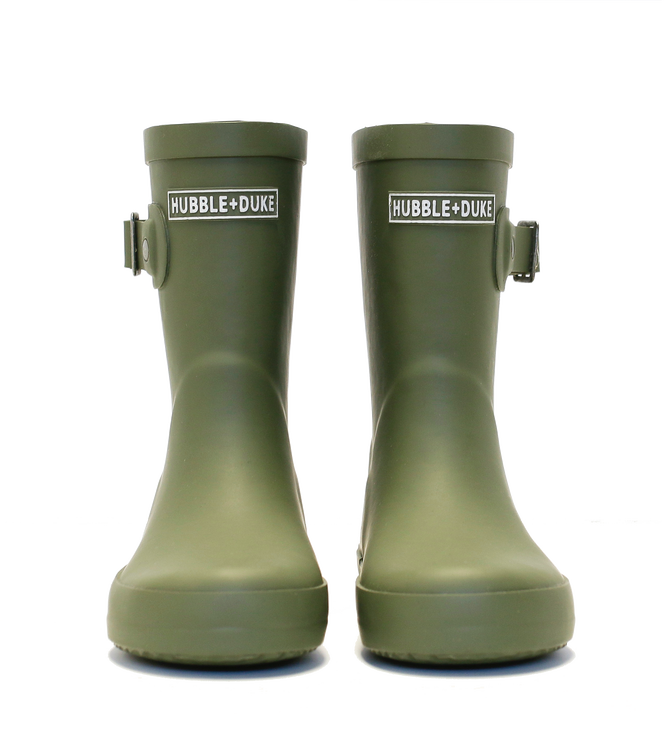 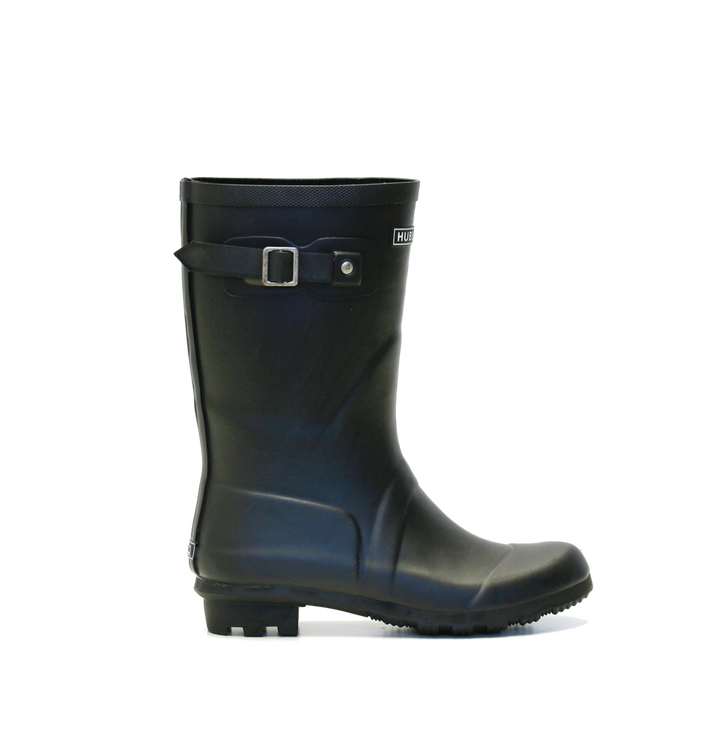 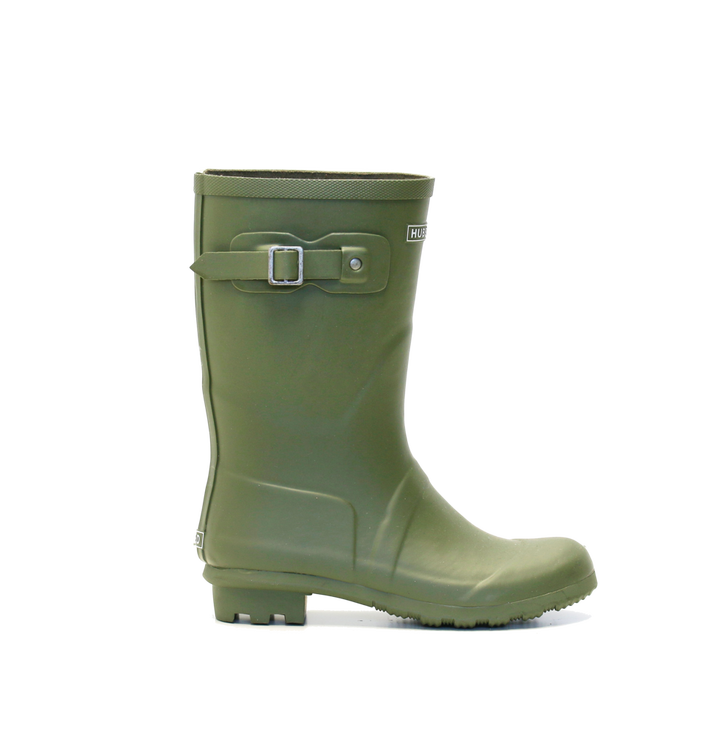 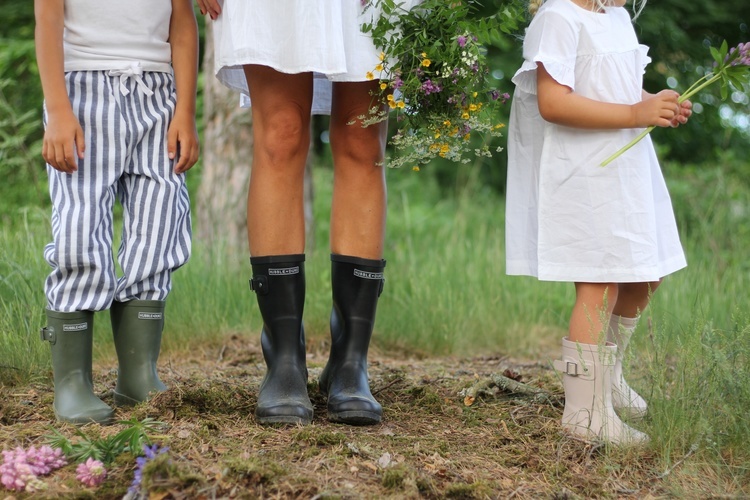 Their amazing HUBBLE + DUKE Gumboots are now available for the first time in Womens sizes!! 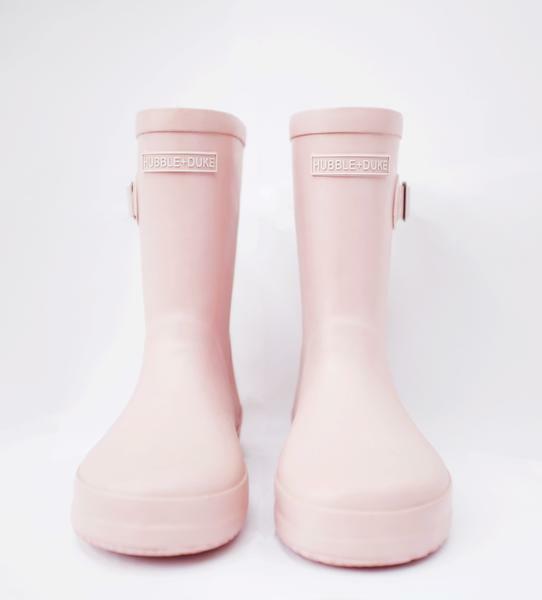 Natural rubber gumboots with a cotton lining. 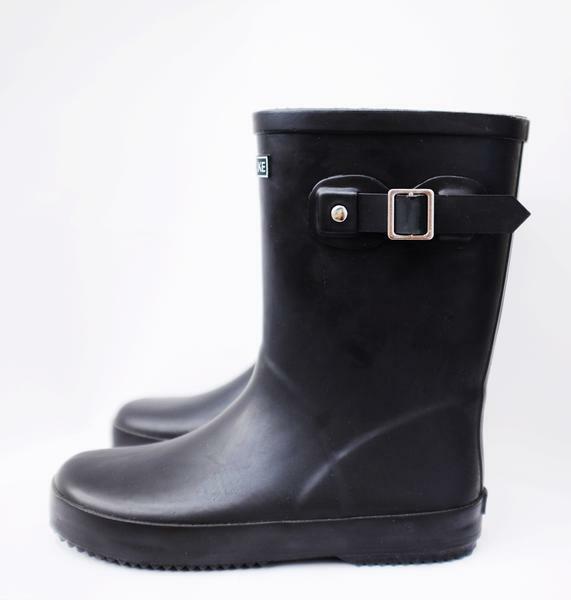 Featuring our HUBBLE + DUKE logo on the front with our H+D logo on the heel. 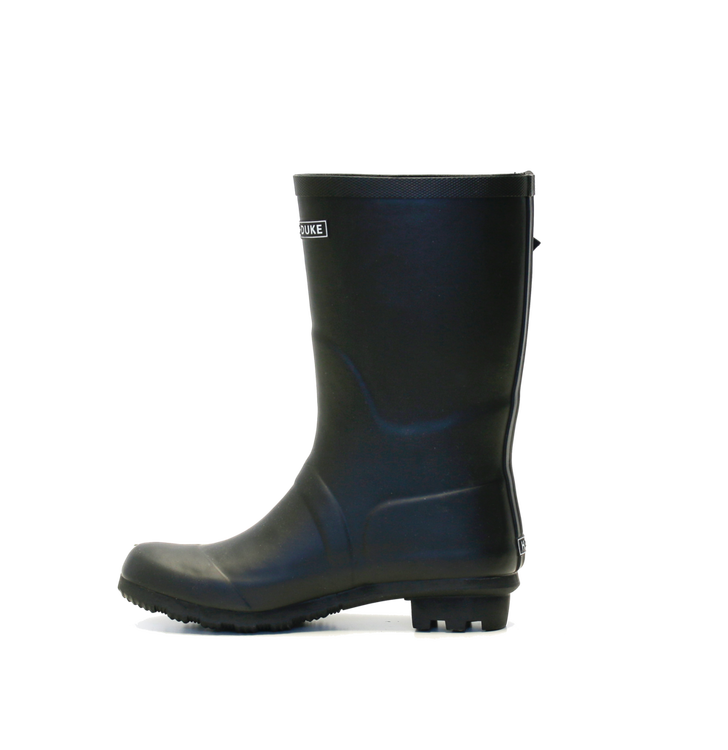 Normal in sizing dont size up. 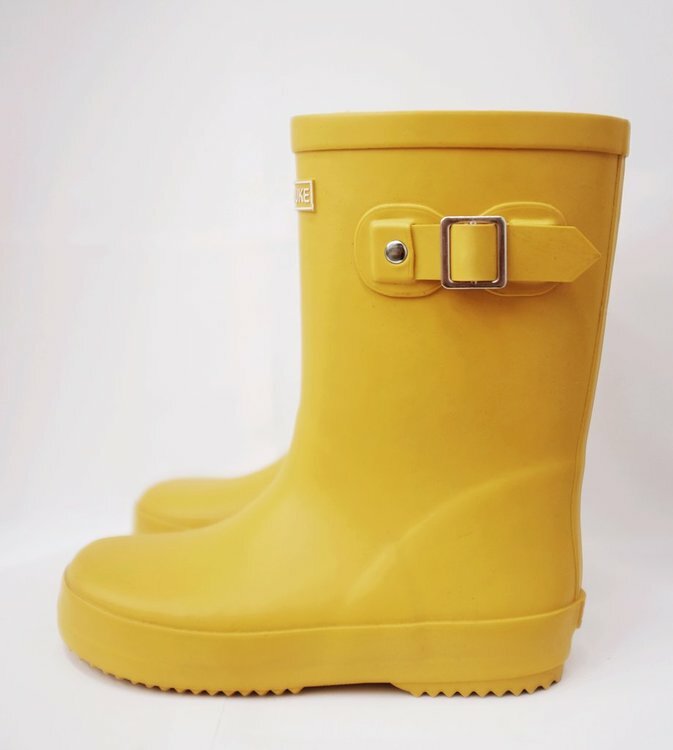 Designed in Australia + custom made for H+D in China.